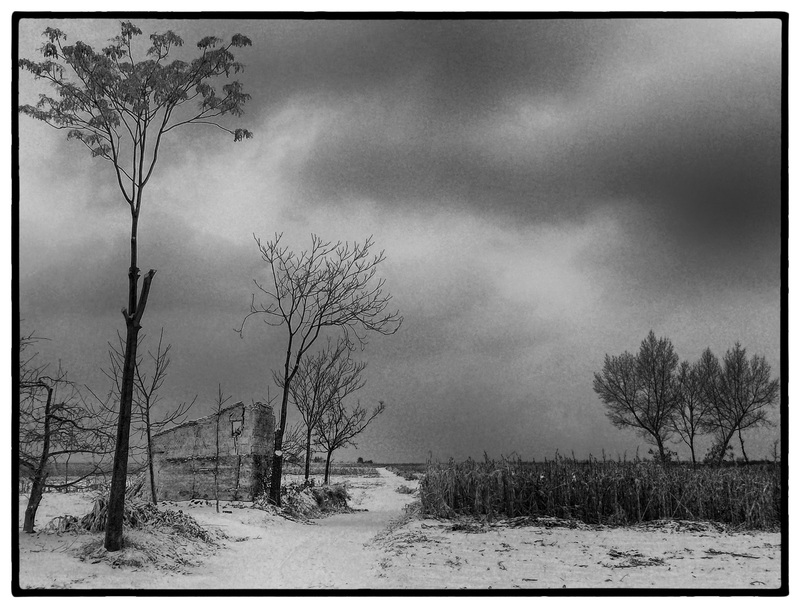 The views around the Men Village really gave me inspiration, the simple, stark trees and farm buildings just called out for Black and White, I do hope you like them as much as I? These are beautiful ! Tints of Ansel Adams with romantic blends of gray. Thank you for having this site ! Love this Mark….a sense of mystery…..and that tree on the left….has a spiritual quality….all perfectly framed. Excellent…….anyone over there who does gravure printing? …..or etching? Your photos would look great as intaglio prints…..!